For those of you still looking for nice seasonal additions to your Thanksgiving feast, My Persian Kitchen blog is sharing a beat and pomegranate salad as part of its pomegranate recipe marathon. This recipe comes from The Book of New Israeli Food by the Latvian-born Israeli food writer Janna Gur. 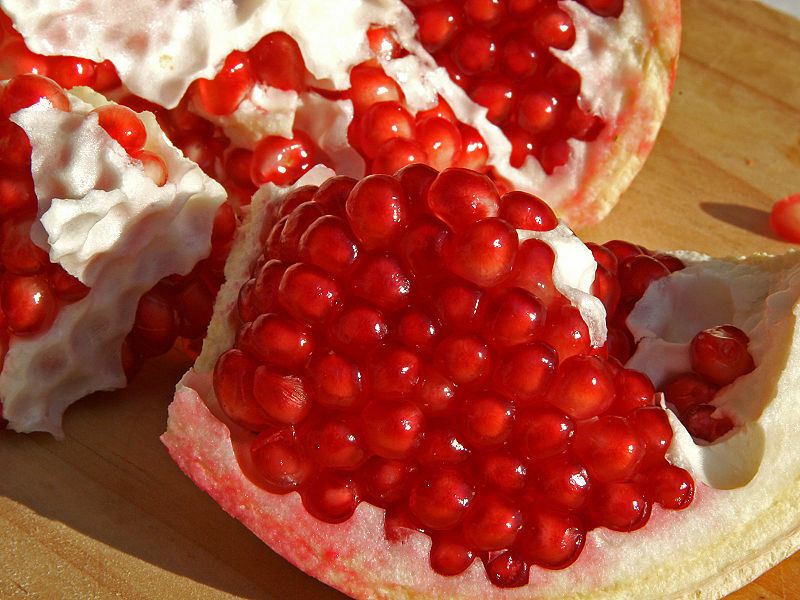 Pomegranate fever is going strong at Moment as well. For Joan Nathan’s recipes for Khoreshteh fesenjan—a sweet and sour chicken, pomegranate and walnut stew—and more click here. Happy Thanksgiving!